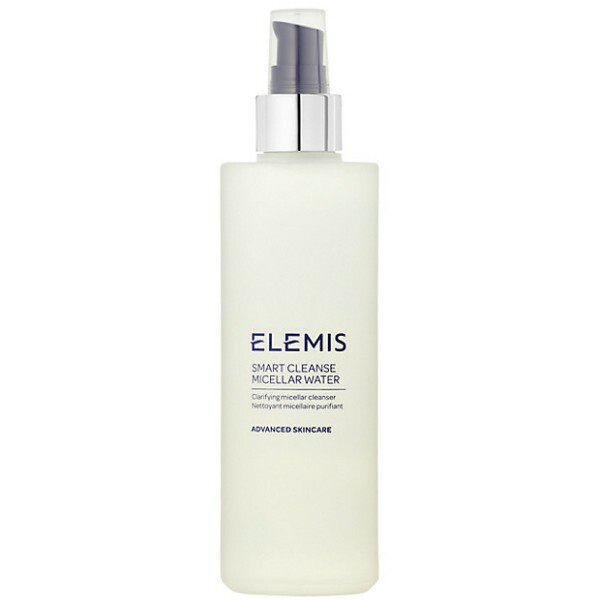 This refreshing and clarifying micellar water effectively cleanses the skin, removing make-up and the daily build-up of skin pollutants. Cleansing micelles, attracting both water and oil-based grime are enhanced with a complex of natural surfactants derived from Apple amino acids, Rosehip Seed oil and Indian Soapnut to lift impurities from the skin. Infused with organic English Rose water and soothing anti-oxidant rich Chamomile, skin is gently cleansed, whilst the natural moisture barrier is maintained. Reveal a clear, radiant complexion. Perfect as an on-the-go cleanser or for your double cleansing routine.